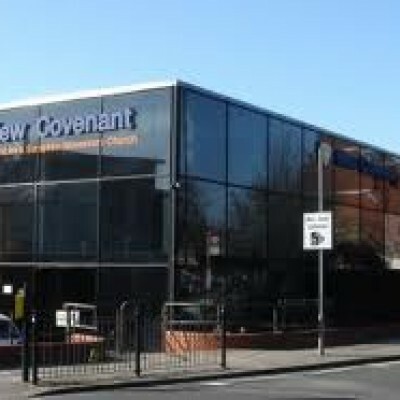 The Cherubim ans Seraphim New Covenant Movement Church London is the Largest C&S church across Europe. We are a multi Cultural Church with a diverse ethical background. We also hold a Youth Church which also runs concurrently with the Main Church service. C&S New Covenant Church London is the Largest Cherubim and Seraphim Church in Europe. Using bilingual language of Yoruba and English.